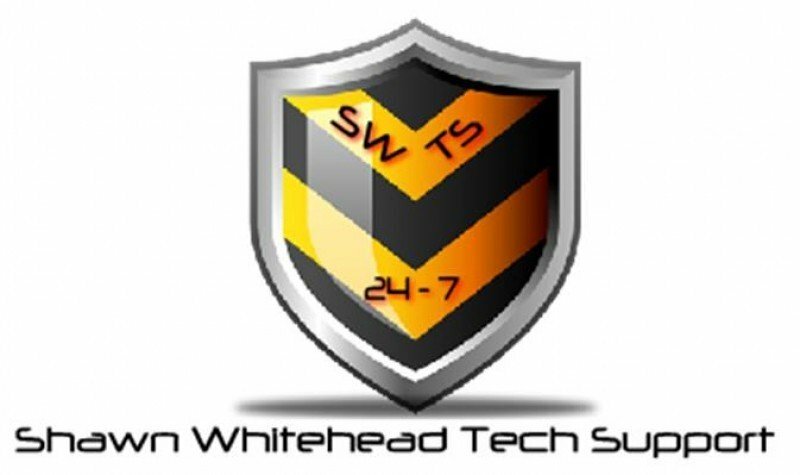 Welcome to Shawn Whitehead Tech Support, Your 24/7 hotline for all your PC support needs... Regardless the Problem let SWTS guide you through easy and effective methods in Repairing and Restoring Your Computer to work faster and more stable than before. Feel free to contact Us with any questions you might have. Shawn Whitehead Tech Support "Helping Businesses and Individuals Move Forward in Technology!"